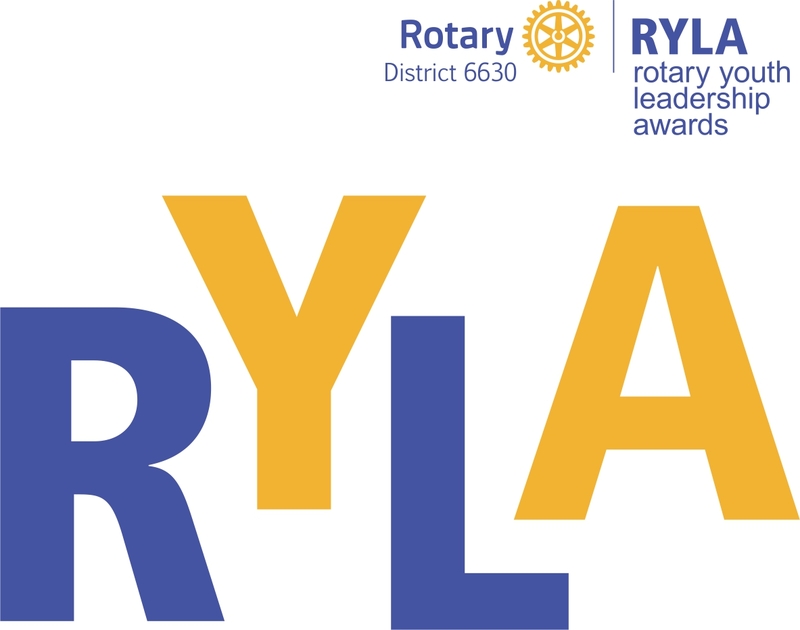 Rotary Youth Leadership Awards (RYLA) is one of Rotary International’s nine structured programs designed to help clubs and districts achieve their service goals in their own communities and in communities abroad, fostering fellowship and goodwill in the process. District 6630- Camp RYLA is a 5 day leadership training camp held usually the second or third week in June, which focuses on personal and professional development of high school students. Rotary clubs throughout the world are committed to helping shape the leadership skills of today’s youth. Camp RYLA is one way Rotarians achieve this goal. Strong leaders are made, not born! Leadership principles are learned, not inherited! Through Camp RYLA, the participants, the “leaders of tomorrow”, have the unique opportunity to be exposed to many facets of leadership by individuals who have already learned to be leaders in their professions or fields. Camp RYLA is an enjoyable and valuable experience for those who can meet the challenge. Provide an effective training experience for selected youth and potential leaders. Encourage leadership of youth by youth. Publicly recognize young people who are providing service to their communities. What will a Student get from CAMP RYLA? Camp RYLA provides participants with an opportunity to exchange ideas, opinion, and beliefs with other students in a relaxed, retreat style setting. At camp, they will be involved. Participants will develop new friendships and become a more effective role model, team player, and leader. How does CAMP RYLA work? Approximately 2 students from the same area high school, who will be Seniors in the 2019-2020 year, will be selected for this scholarship award along with 60-65 other talented and enthusiastic leaders from high schools throughout Northeastern Ohio. Camp RYLA proves that a student can make friends— and have FUN —while learning & growing!